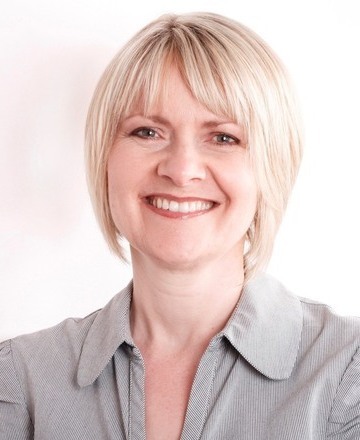 Bridget joined the Hull University Business School in 2006 after a learning and development (L&D) career in both public and private sector organisations. As a lecturer, her academic interests centre on Human Resource Management with particular emphasis on L&D and methodologies for personal development. Her research critically challenges L&D practices and explores participant impact. 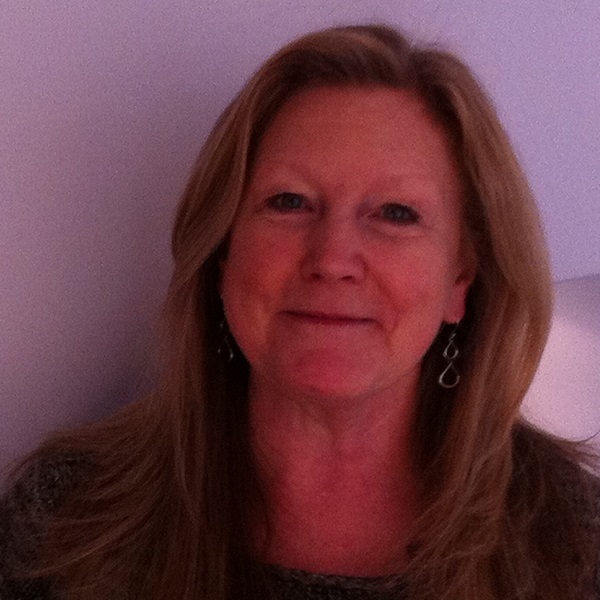 Since 2013 Bridget has played a major role in gaining and sustaining CIPD-approved centre status and University accreditation of both the full- and part-time MSc HRM. She is Programme Director for the part- time programme and teaches on both full- and part-time courses.